Janet Jackson (born 16 May 1966 in Gary, Indiana), is an American singer and actress. Janet is the sister of the pop superstar Michael Jackson. 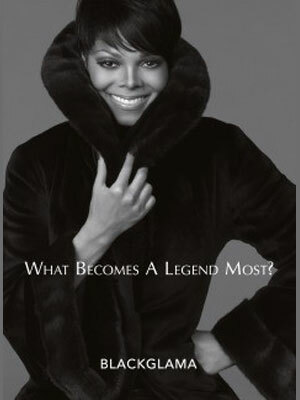 Janet's music singles include, When I Think of You, Black Cat, and All for You. Janet Jackson has won multiple Grammy awards as a recording artist. She is the face of Blackglama 2010 campaign.